French terry fabric is soft and comfortable. Jersey-lined hood provides extra coverage. Kangaroo pocket provides convenient storage. Ribbed cuffs and hem offer a snug fit. 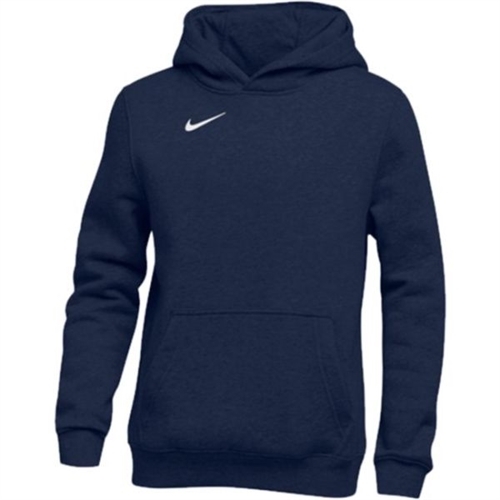 Our Nike Pullover Fleece Hoodie is made from French terry fabric that's soft to the touch for all day comfort and features a jersey-lined hood for extra coverage when you need it.